Little ones grow so fast – oh so FAST! In the blink of an eye, years go by. Document their grow and milestones (big and small) on a Growth Chart from Petite Lemon. 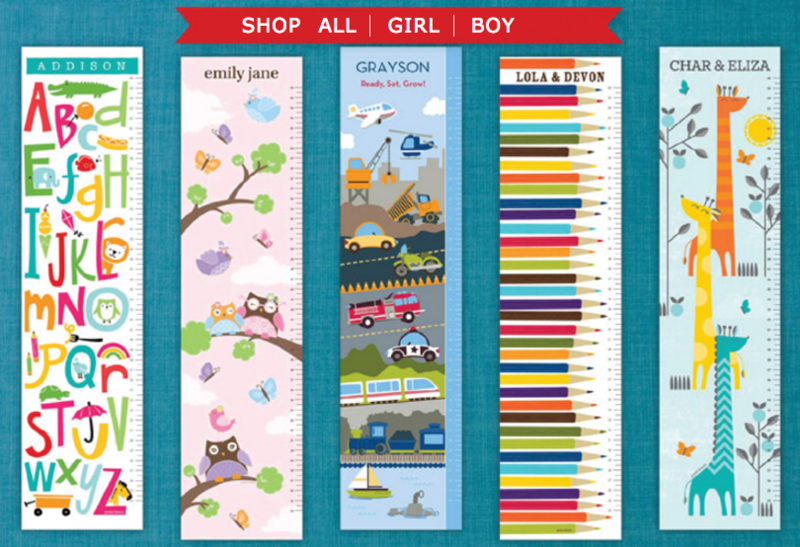 Personalize the Growth Chart to match your little one’s personality or to match their room. Check out all of Petite Lemon’s Growth Charts and create your own today.